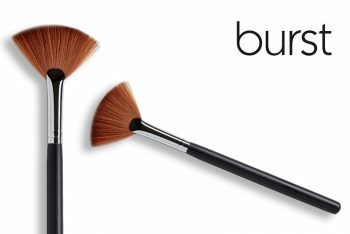 This brush is perfect to apply colour to the cheeks, use as a contouring brush, or to apply illuminator. 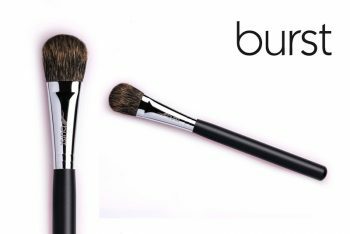 This brush is 13mm in diameter and is made of black goat hair. 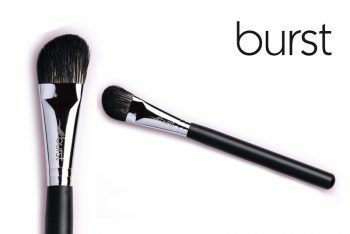 Use it to apply colour to the cheeks, or for contouring, or to apply illuminator. 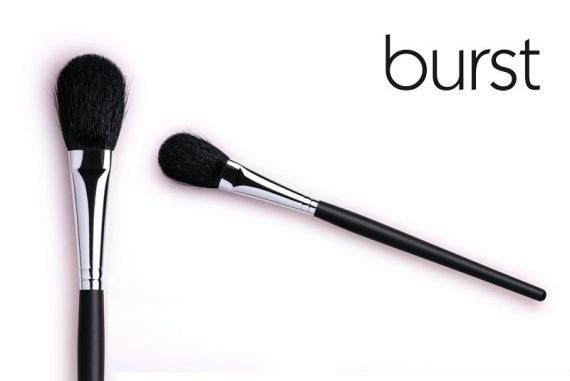 It is a fabulous all-rounder! 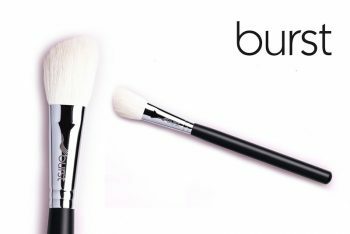 PRO TIP: This brush is also part of our special contouring set!